Angela Kulig: The Wait is OVER! 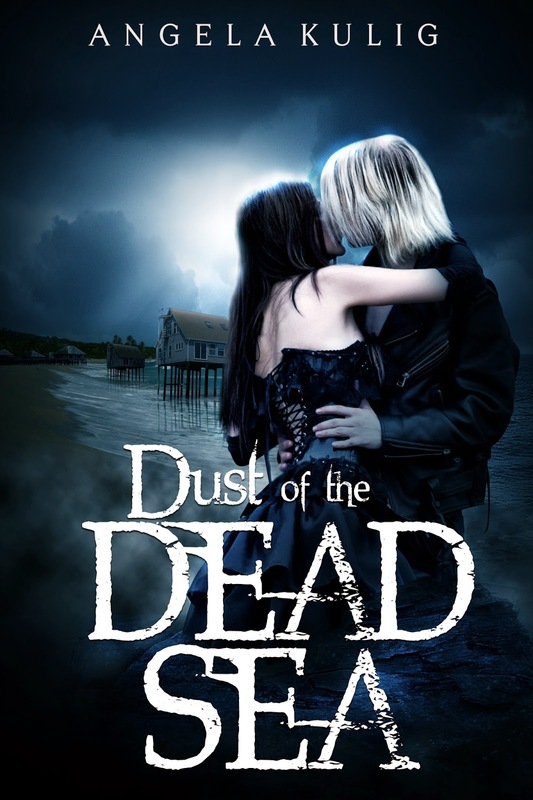 Dust of the Dead Sea is out NOW! The Wait is OVER! Dust of the Dead Sea is out NOW! I know you Skeleton fans have been waiting, and the day is finally here! Dust of the Dead Sea, the second book in the Hollows series (third, if you count the prequel to Skeleton Lake, The Skeleton Song) is out now! Old characters with new agendas break the surface again, bringing fresh pain. Beneath a starless desert sky, Marlow and Raiden will confront a destiny that will end everything. They should have never gone to The Dead Sea to look for answers—they should have gone looking for questions. Anyway, what do you guys think? Can you believe it finally happened?